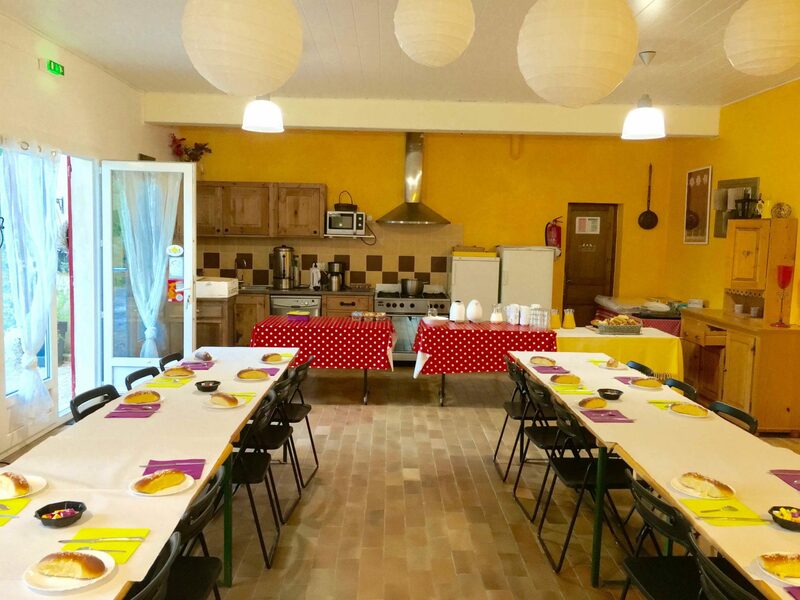 The Common Room measuring (60m2) is equipped with a kitchen, tables, chairs, and crockery and accommodates up to 50 people. During the summer months (July and August) this facility will act as a games room/ television room with free Wifi. 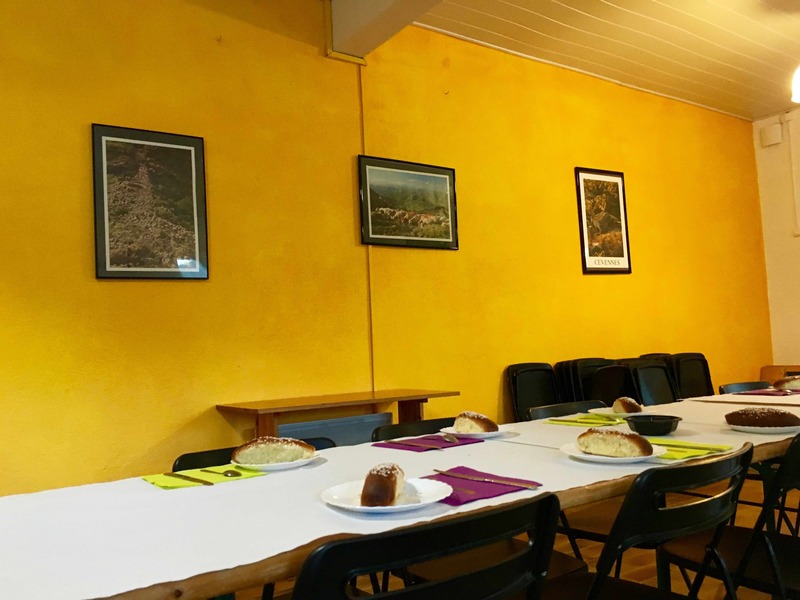 The above facility is also rented out to groups (excluding July and August) as a meeting/function room and half/full board catering can be provided for groups upon discussion with the management.